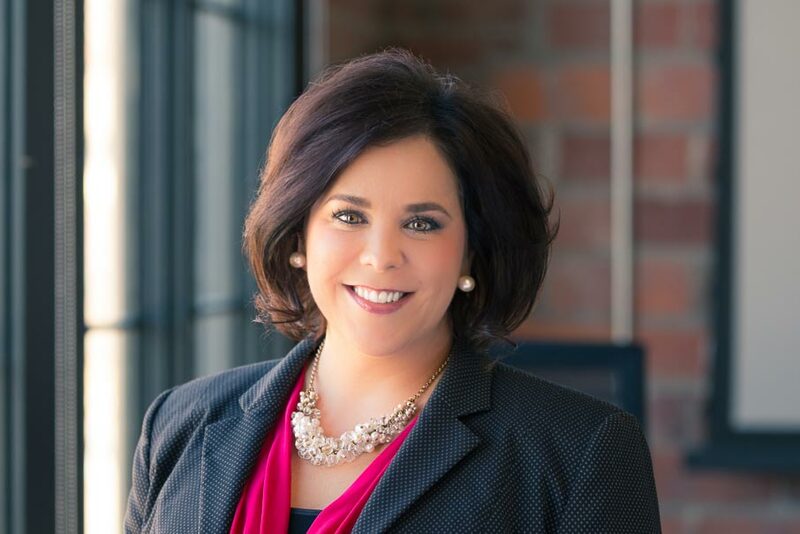 Kelly is a seasoned business executive with 20 years of experience working with Fortune 500® and non-profit organizations on the development and execution of their growth strategies. Kelly has held top leadership roles managing the P&L of multi-site businesses driving key transformational programs, digital integration, and client servicing priorities providing innovative solutions that improve the customer experience and create profitable growth. Prior to joining Baton Global, Kelly’s corporate experience includes specialization in strategic planning, business development, process design, large-scale operations, program management, leadership development and M&A with Wells Fargo & Co. and Principal Financial Group serving Chicago, Atlanta and Des Moines markets. Passionate about strengthening our communities, Kelly is on the board of directors, serving as Chair of the Development Committee for Central Iowa Shelter Services non-profit and is an active leader in advancing economic empowerment with Iowa Women’s Leadership Connection and United Way of Central Iowa, Education Leadership Initiative. Kelly holds a B.S. from Purdue University, and a MBA in Executive Leadership and Finance from Drake University.